MESSAGE Org. 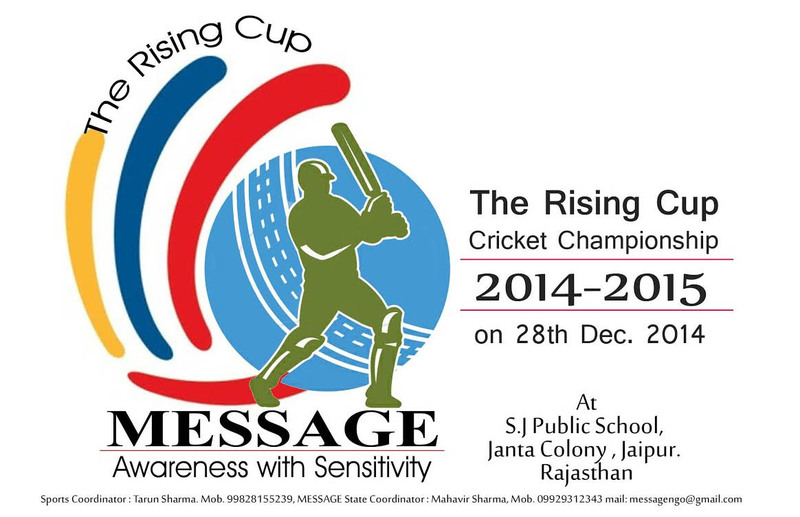 lunching Rising Cup Cricket Championship-2014-15. in the society, to provide proper guidance and develop a leadership skills in youth through the various Sports activity. 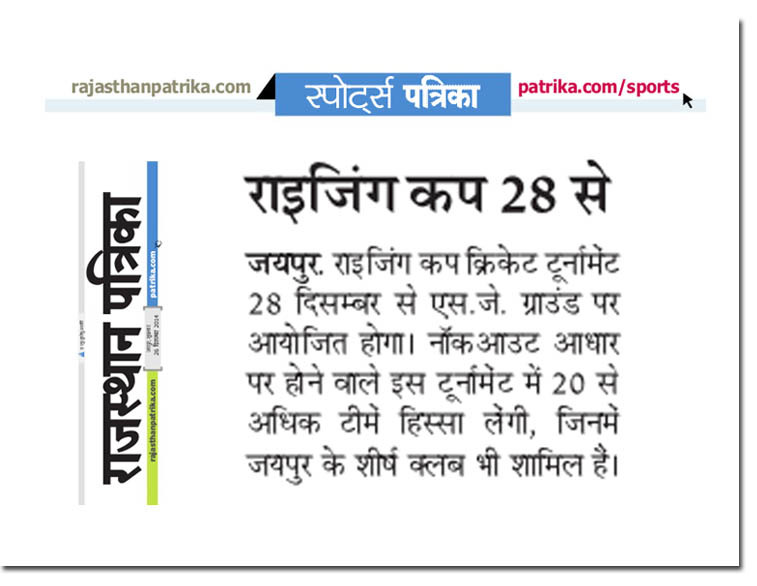 As an attempt continuation of third year MESSAGE is organizing a Cricket championship dated 28th of December2014 for the youth naming “ The Rising Cup” Championship.